Asiacrypt 2015 will take place in the Owen Glenn Lecture Theatre at the University of Auckland in Auckland, New Zealand. The University of Auckland is located a 5 minute walk from the center of the city of Auckland, and is also close to several tourist attractions (5 minute walk to the Art Gallery, 20 minute walk to the harbour, 30 minute walk to the museum). There is a range of hotels, as well as budget student accommodation nearby. 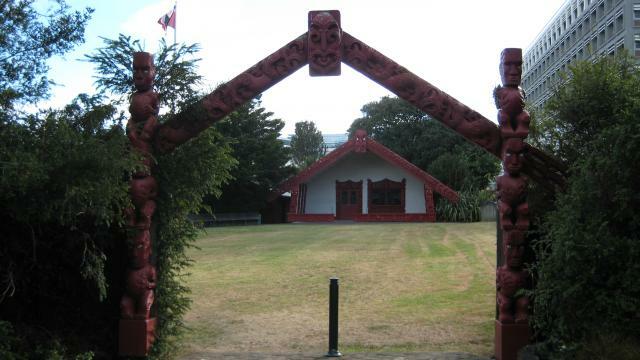 On the afternoon of Sunday November 29 there will be a welcome event at the Waipapa Marae (pronounced like "Why papa ma rye") on the University campus. This will be a traditional Maori ceremony to welcome visitors to the University. This event will be free and attendance is optional. The rump session will take place on the evening of Tuesday December 1st. 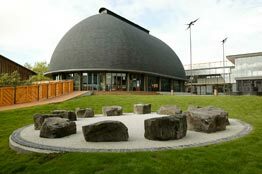 If the weather is good we will hold the rump session in the Fale Pasifika on the University campus. In Pacific Island cultures the Fale (pronounced something like "Far lay") is a meeting house that is used for social events in the evenings. The Fale is directly beside the conference venue. The conference banquet on Wednesday December 2 will be held at the Pullman Hotel. This hotel is just on the edge of the University campus, less than 10 minutes walk from the conference venue.